The group’s invading the internet on Wednesday, March 27 at 4 p.m. ET, to talk all about their alien invasion flick, and we need your questions! Want to know how Saoirse juggled two dreamy dudes? Wondering how Max would handle an alien invasion? Curious as to what Stephenie’s working on now? 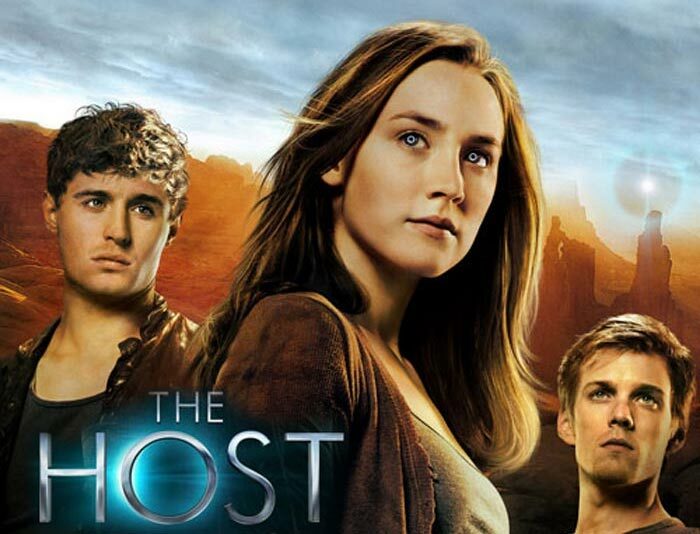 Tweet your queries using the hash tag #TheHostLive, and be sure to check back in with Hollywood Crush on Wednesday to be part of our Google Plus Hangout with the cast and author of “The Host”!